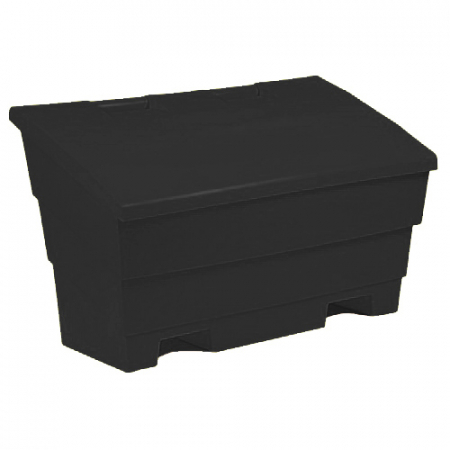 One of our most popular grit bin, this versatile grit bin is manufactured from UV resistant recycled polyethylene and is the ideal grit bin for both residential and commercial use. 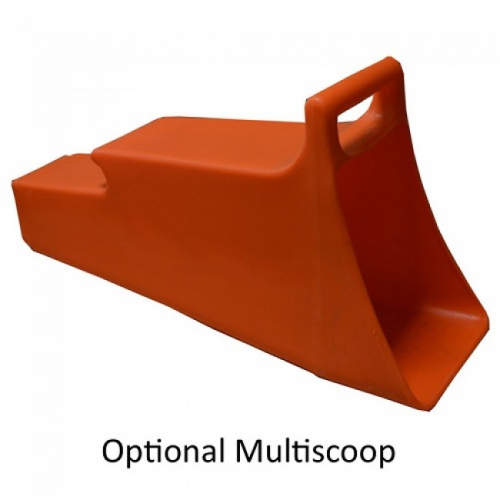 Even though it is made from recycled material, it is just as tough and durable as the non-recycled grit bins and has the added benefit of costing less. The 12 Cu Ft grit bins are inter-stackable up to 7 high, making them ideal for storage during the summer months when not being used for storing grit salt. 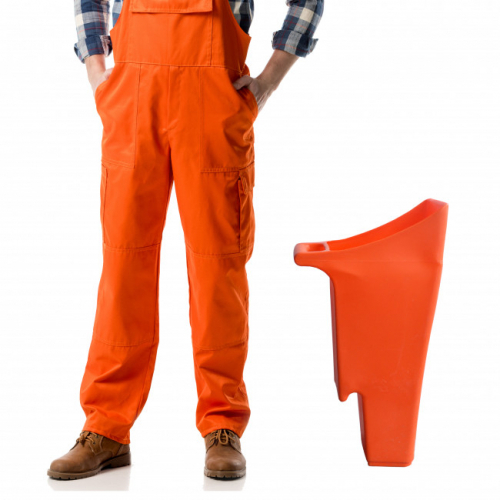 This also means great savings on delivery charges as up to 14 bins can fit on a standard size pallet.